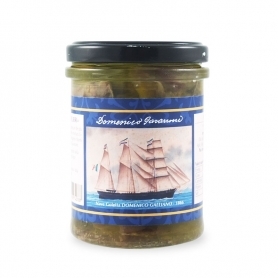 The caviar of the storera Asetra (Russian Danube) is considered by the greatest connoisseurs as one of the best caviars thanks to its unmistakable and unique taste. 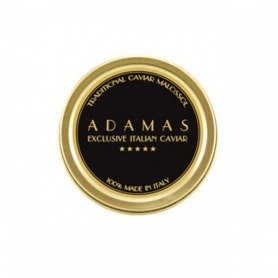 To best appreciate the texture and flavor of this precious caviar crushed with the tongue the eggs against the palate. 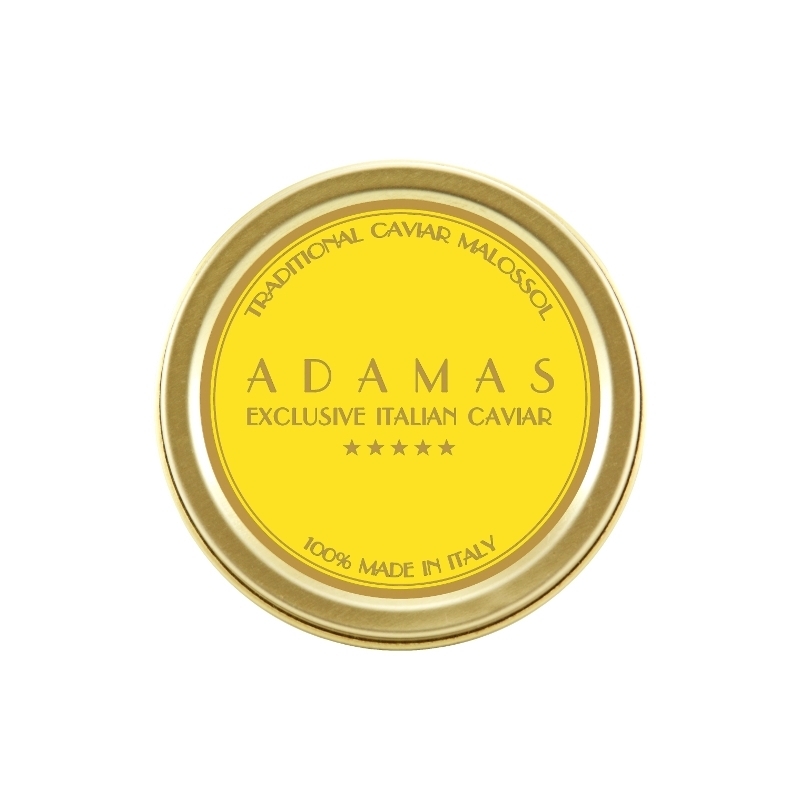 The Yellow ADAMAS Caviar is a delicious Italian caviar obtained from the Russian sturgeon of the Danube Asetra (od Ossietra / Oscietre), worked with the traditional "Malossol" method, ie with little salt - to allow conservation without altering the taste. 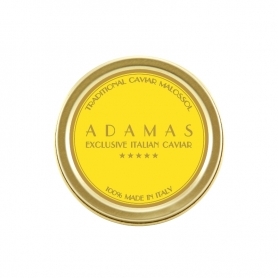 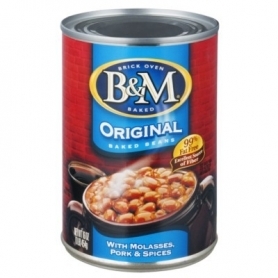 Seen as one of the best caviar. 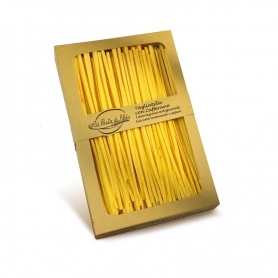 Serve it with the elegance it deserves, with ours mother of pearl spoon , small or large version. 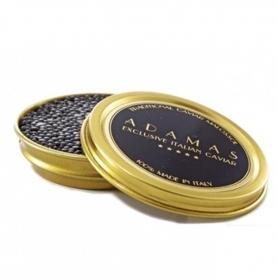 Do not use silver or steel tools, preferring those in bone, horn, mother-of-pearl, wood to avoid altering the flavor and color of caviar. 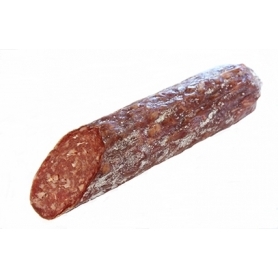 Discover all products in the category "Caviale Black ADAMAS®"